The High Court in Dublin heard while helmets were not a legal requirement in Ireland, failing to wear one was still negligent. 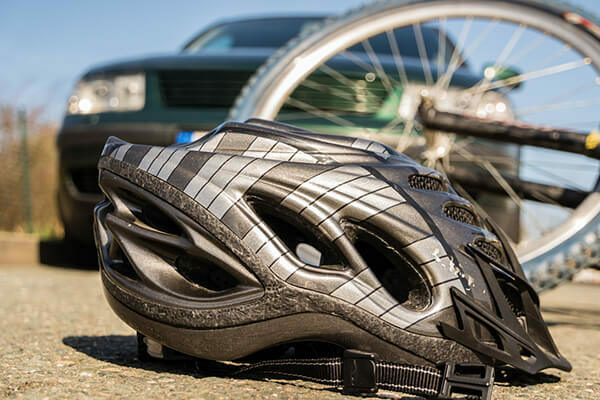 The court heard while helmets were not a legal requirement for cyclists in Ireland, the absence of one could still be factored into the calculation of liability and damages in such cases. The case concluded in the High Court in Dublin on Tuesday. He pleaded guilty to a range of offences linked to the collision including driving causing serious harm and failing to stop. In the High Court on Tuesday Mr Doroscan was suing Meade and Sabrina McDonagh who owned the van Meade was driving at the time, and the Motor Insurers’ Bureau of Ireland which covers cases involving uninsured drivers. Mr Doroscan suffered a severe head injury and underwent a procedure involving the removal of part of his skull to allow his brain swell. A year after the collision he was transferred to the National Rehabilitation Hospital and was diagnosed with a traumatic brain injury. He told the court he would have died but for God, the doctors and the support of his family. In the court Mr Doroscan’s barrister told Mr Justice Cross that liability in the case had been conceded and that the €3 million settlement took into account the fact the injured man was not wearing a helmet.